christian_man33 has no other items for sale. 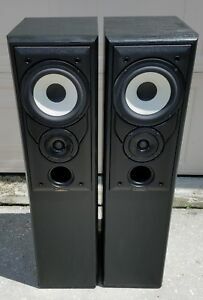 Black JBL LX-500 Mid-Tower Speakers 24"x11"x12" with original boxes. 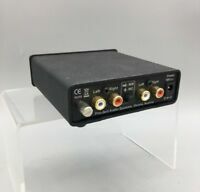 BRAND NEW HiFi PROTON 690 TV Sound Decoder HIGH END VINTAGE! ART DJPre II Phono Preamp 2 RCA In/Out DJ PRE 2 w RIAA EQ Deejay FREE 2DAY SHIP!